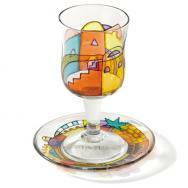 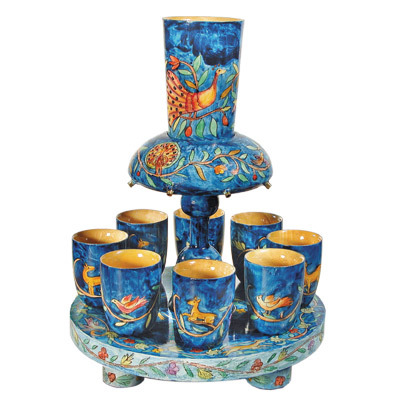 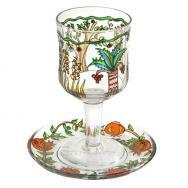 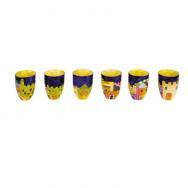 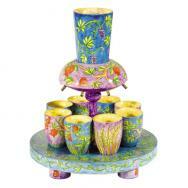 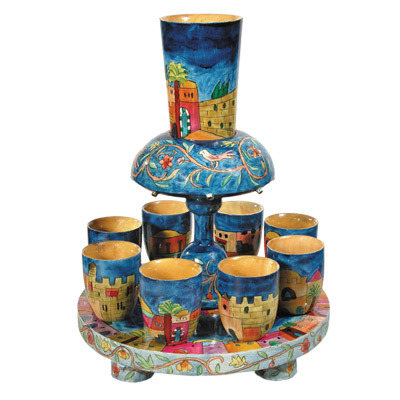 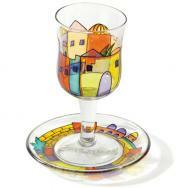 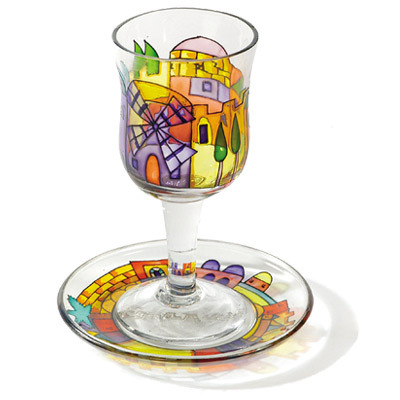 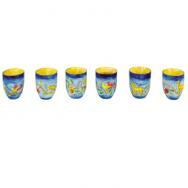 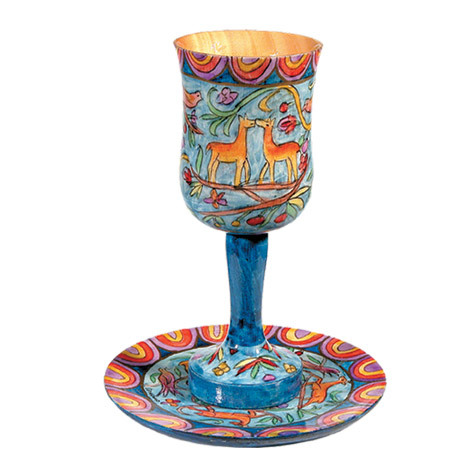 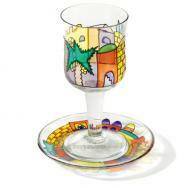 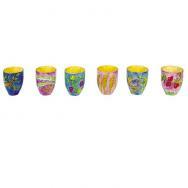 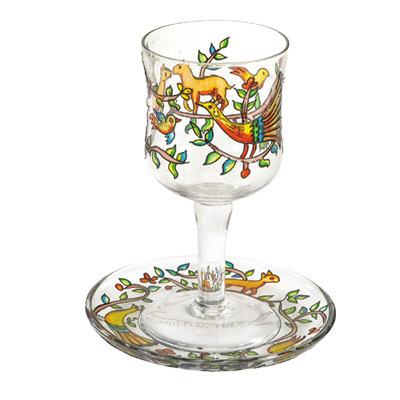 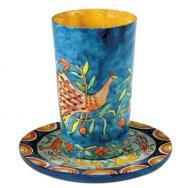 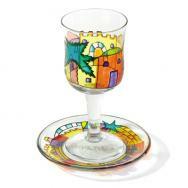 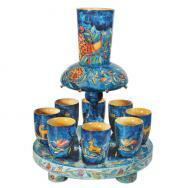 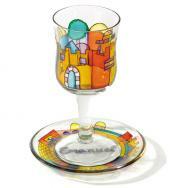 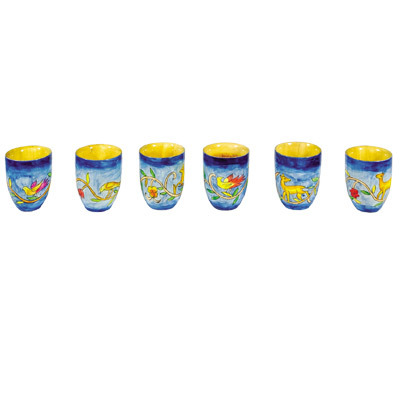 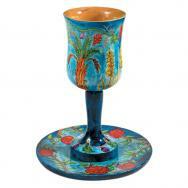 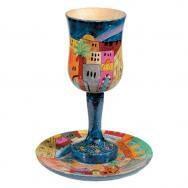 Yair Emanuel’s Kiddush cups are exquisite works of art, adding color and beauty to your Shabbat and festive days table. 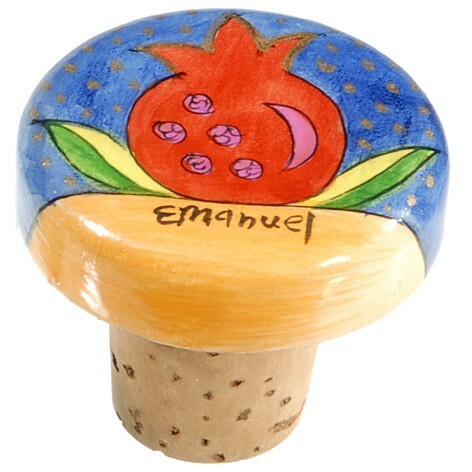 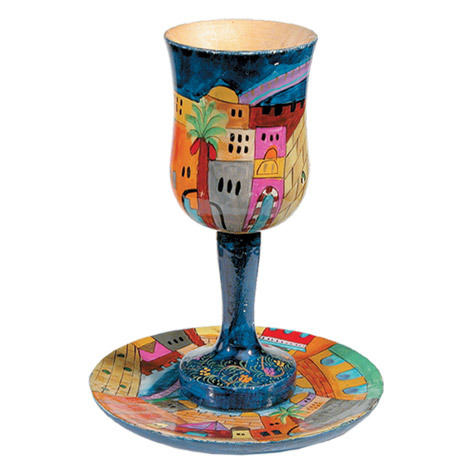 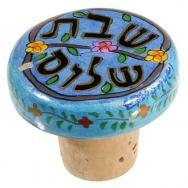 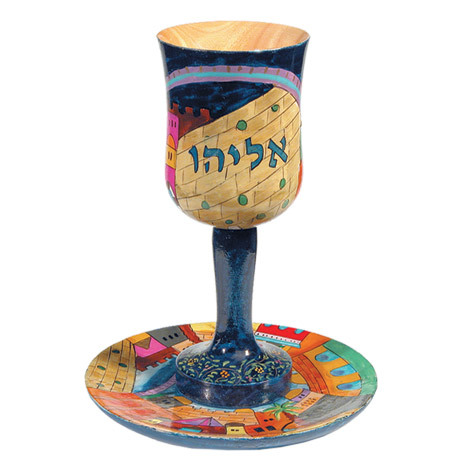 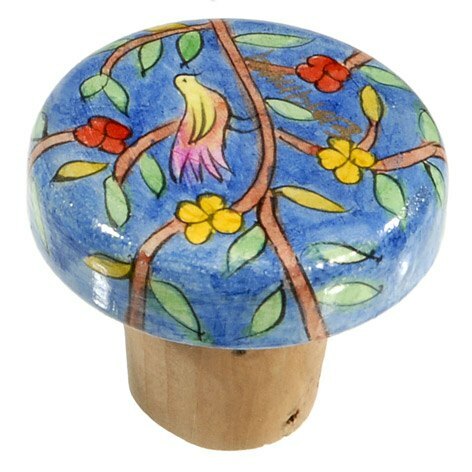 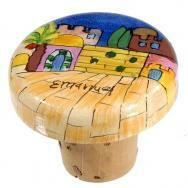 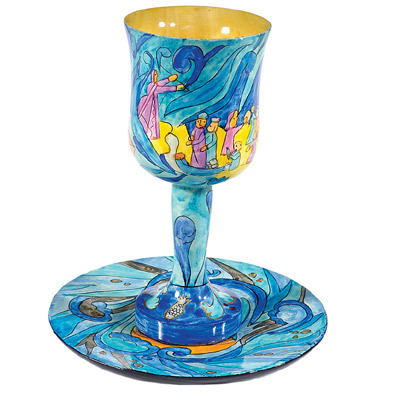 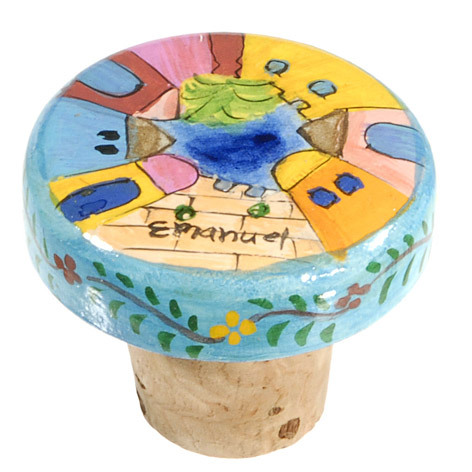 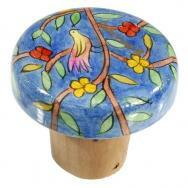 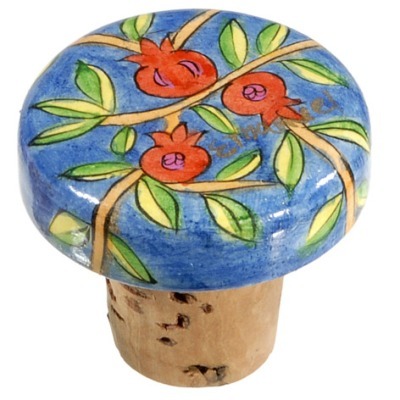 Emanuel’s Kiddush cups are manufactured in various techniques, including hand-painting on wood, cast aluminium and painted glass. The cups are decorated with Jewish motifs such as Jerusalem views, the Seven Species, the splitting of the Red Sea, Elijah’s cup, Deborah’s cup, and a variety of oriental designs. 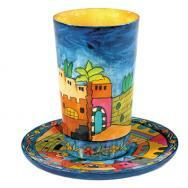 All our Kiddush cups are fully functional, as they are waterproof and may be hand-washed.